Ok, I’m not a runner, I’ve never professed to be but it’s something that I’d love to be better at and things like this are inspiring, over a 1000 miles in 40 days is an awesome feat. Read on for more on Mina Guli’s upcoming epic adventure. 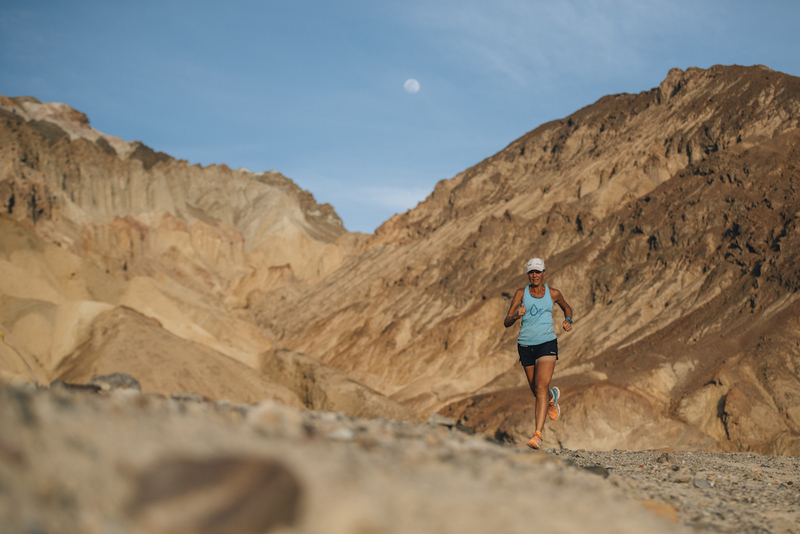 In an unprecedented “journey by foot,” Mina Guli, an Australian attorney, entrepreneur, and global water advocate, will run the equivalent of 40 marathons — 1,048 miles — in 40 days along six rivers on six continents, all to raise awareness of the global water crisis. Guli, the founder and CEO of Thirst (www.thirst4water.org), an international non-profit committed to water conservation, will begin her remarkable run quite appropriately on World Water Day, March 22, in Las Vegas. 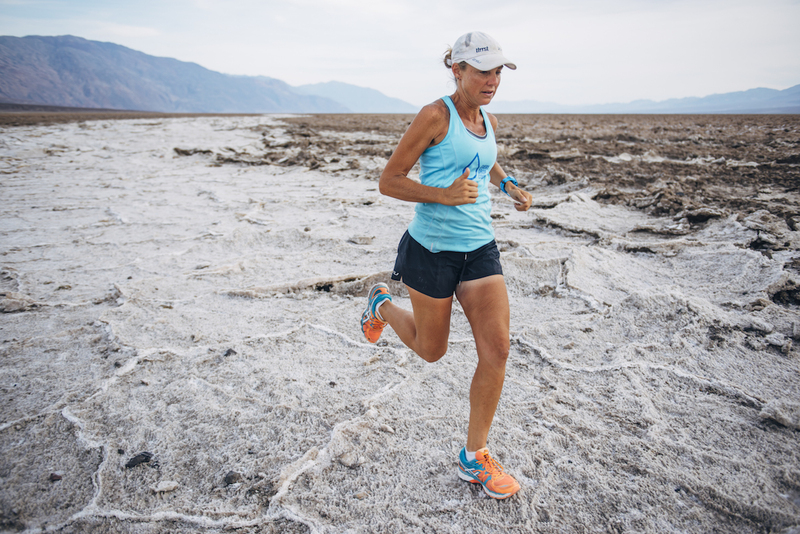 Her #run4water journey will then take her along rivers in Brazil, Australia, China, Egypt and the UK over six weeks. Guli’s epic challenge aims to bring global attention to ‘Goal 6′ of the United Nations’ Sustainable Development Goals, which includes ensuring universal and equitable access to affordable, safe drinking water for all. “Clean water and sanitation is one of the biggest problems of our time,” Guli stressed, explaining that last year the World Economic Forum ranked the water crisis as the highest concern for the next decade. Guli, who serves as a World Economic Forum Young Global Leader and was named one of the “World’s Greatest Leaders” by Fortune magazine, noted that water usage has had devastating effects across the globe as 650 million people live without water. By 2025, 1.8 billion people, almost a third of the world’s population, will experience absolute water scarcity. Of all the available water on earth, less than 1% is available for consumption by plants, humans and animals. As the population grows and manufacturing increases, the pressure on already limited water resources intensifies. You could run your shower for two hours with the amount of water it takes to produce one beef burger; and It takes nearly 3,900 gallons of water to produce a cotton suit. Tibet Water is a leading company in China that focuses on beverages, such as premium and mineral water, including its 5100 brand, and beer. Tibet Water also sponsored Guli’s first ultramarathon journey to raise awareness of the water scarcity crisis. LifeStraw is founded on the concepts of social good and global impact and is committed to redefining the safe drinking water space through technology innovation and product quality and design. As with Guli’s Thirst initiative, its work is driving sustainable access to safe drinking water by engaging governments, donors, and individual consumers to understand the problem and become an active part of the solution.